Acid Settlers are used in the Acid Alkylation process. The reactor effluent flows to a settler, or a separating vessel where the acid separates from the hydrocarbons. The acid layer at the bottom of the separating vessel is recycled while the top layer of hydrocarbons is charged to the main fractionator. 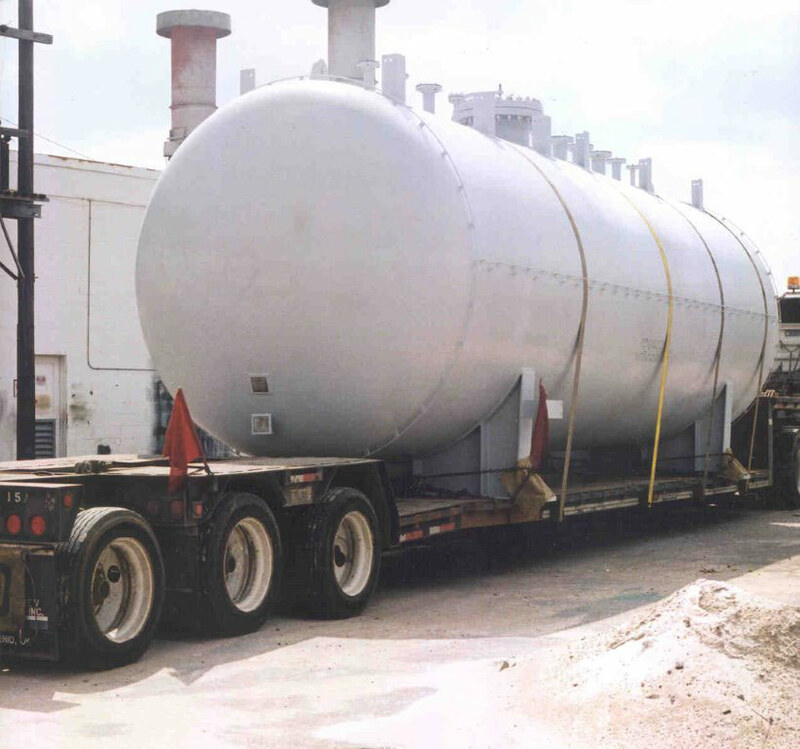 Boardman has extensive experience in fabricating vessels for this process. With more than 1,000 qualified weld procedures, in addition to our estimating, engineering and production expertise mean we are prepared to support your project specification.